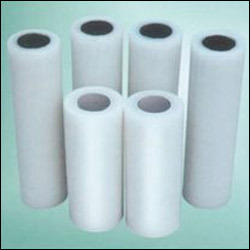 Manufacturer, Supplier, Exporter, Nashik, Maharashtra, India. We manufacture high quality Surface Protection Tapes that are efficiently used in various industries. These adhesive tapes are available in different types of width and film thickness. 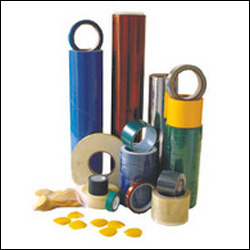 HDP Tapes : We manufacture high quality HDP Tapes that are efficiently used in various industries. These tapes are available in different types of width and film thickness.